Q1: How to choose basic version or a fully functional version? A1: Based version for the average user functionality is quite enough, and if you need to use the advanced features can upgrade to full version at any time. Q2: Fully functional version UCDS from www.obd2tool.com do some charge function need to charge? A2: Yes, the fully functional version as well as basic version do charge function need to buckle tokens. Q3: How to upgrade to fully functional version? A3: You Can directly to buy a fully functional version of authorization, or contact online service sales@obd2tool.com get help. Q4: Upgrade the fully functional version of the need to provide any information or data? 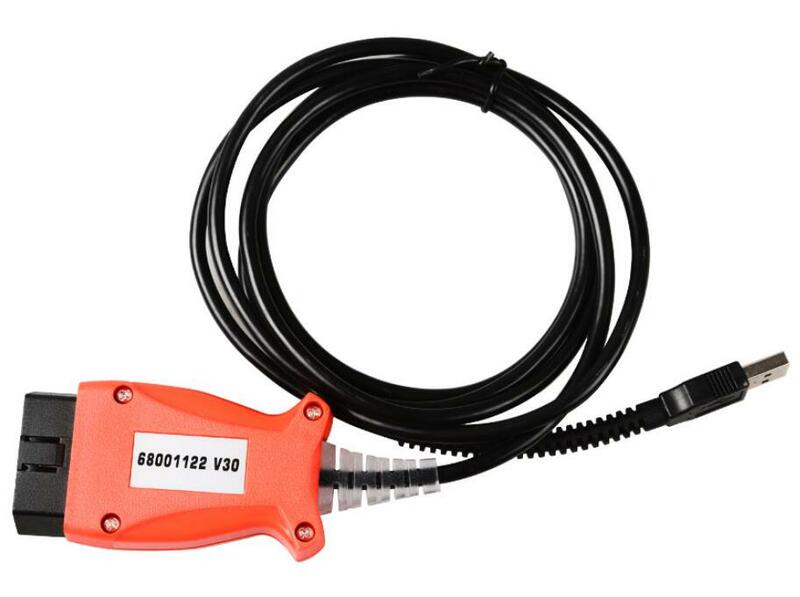 A4: Need provide your Ford UCDSYS product serial number, pay attention to the serial number must be read with UCDS software display after the actual serial number.We will send it to the Russian team will use the serial number to obtain the corresponding fully functional authorization documents. Q5: It is take effect immediately after bought the fully functional authorization? A5: Purchase a fully functional, through the software license file needs to be SETUP & import and SERVICE function to plug hardware, restart the software can take effect.